This is the fastest cruise prop you can find for your O-300A or B, and C-145 powered 170. It’s approved on TCDS A-799 for all 170 models. 8 bolt hub. It also fits and is approved for early 172s (1955 thru 58.) Will not fit O-300C or D models. 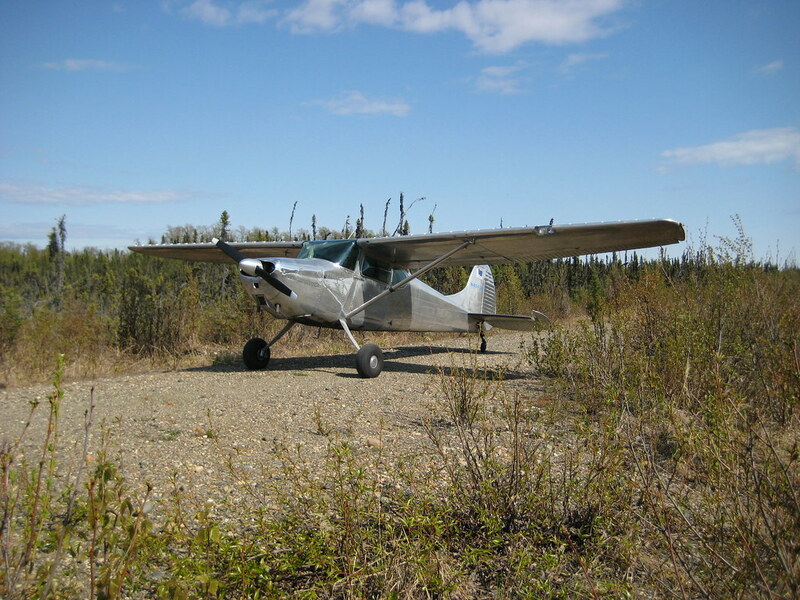 Prop TCDS P-910 may allow installation on other Cont O-300 powered aircraft such as Aeronca Sedan 15AC. 76/55, about 70 hours TTSN. No nicks, in excellent condition. Currently lists for ~$5,000 new from McCauley. Price: $2,500 includes prop and crating. Shipping to be paid by buyer.